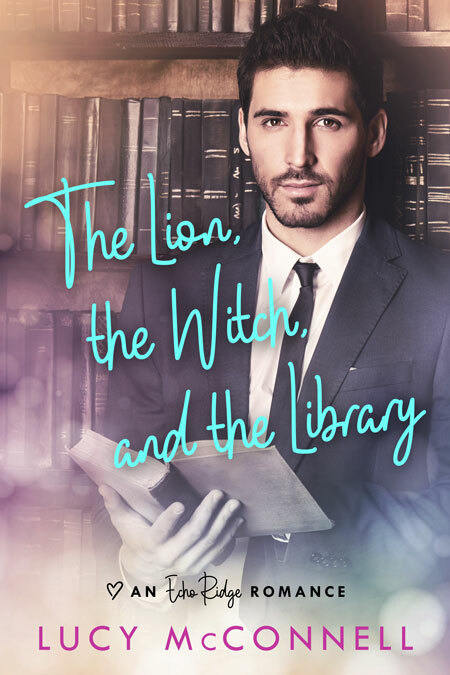 Beetiful designed the book cover for The Lion, the Witch and the Library: An Echo Ridge Romance by Lucy McConnell. Jennifer Solomon’s birthday wish is for the one thing she’s been too shy to go after: Kirke Staples, Echo Ridge’s resident playwright, an avid mountain biker, and her best friend. Friend, as in don’t kiss, don’t covet, and don’t under any circumstances fall in love with the man. 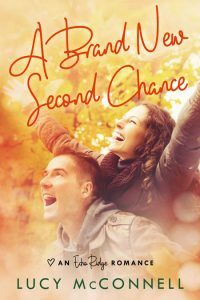 But it’s too late—she’s already fallen in love. 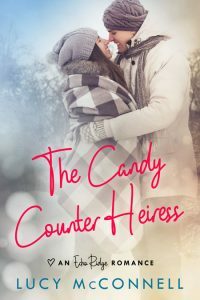 Hoping for a birthday kiss that will change everything, she arranges an “accidental” meeting with the handsomest man on the library board. Her carefully laid plans are thrown off track when the beautiful Bay Barington sweeps into town and casts a spell over Kirke. 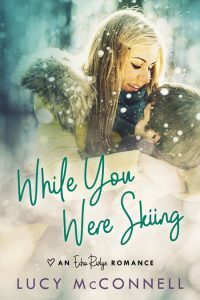 In her efforts to win Kirke’s heart, Jennifer is forced to take a look at her inner self and decide what type of woman she wants to be, a lion or witch. 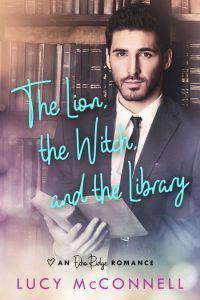 Get The Lion, the Witch and the Library by Lucy McConnell today!